Product prices and availability are accurate as of 2019-04-21 23:57:56 UTC and are subject to change. Any price and availability information displayed on http://www.amazon.com/ at the time of purchase will apply to the purchase of this product. 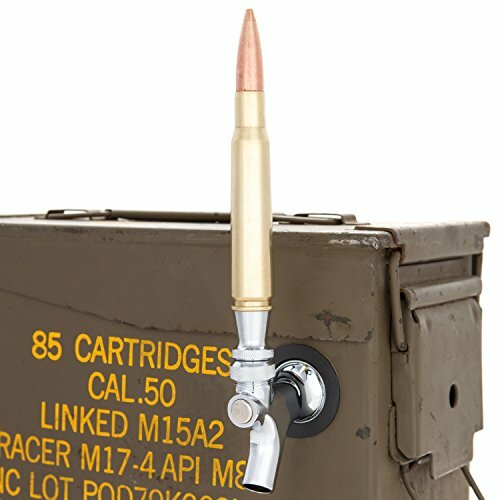 Nothing puts the 'Man' in Man Cave quite like gripping a The 50 Cal BMG as ice cold beer flows from the tap. 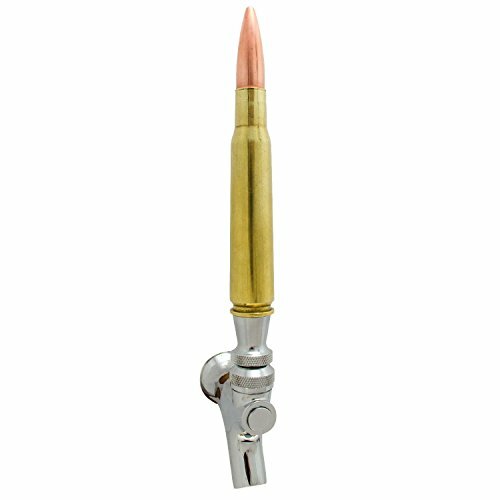 Made from genuine once-fired casings procured from the Department of Defense, you'll put a whole new meaning to tossing one back for the troops. 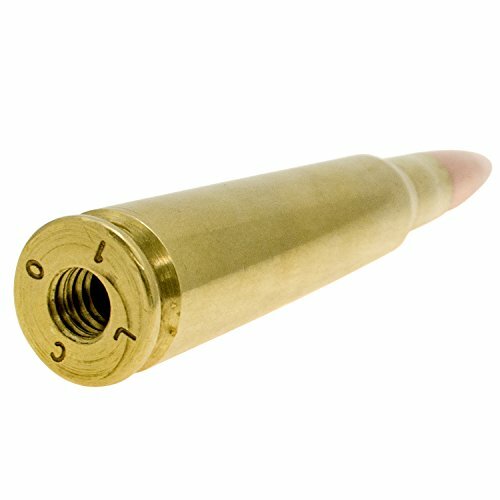 The 50 Cal BMG is best known for its use in all of the military's heavy machine guns. Each beer tap measures approximately 5.5" The handle meets U.S. beer industry standards to fit a 3/8"-16 UNC faucet lever, while a hand-polished finish and anti-tarnish lacquer coat ensure it'll be a fixture in your man cave for many happy hours to come. 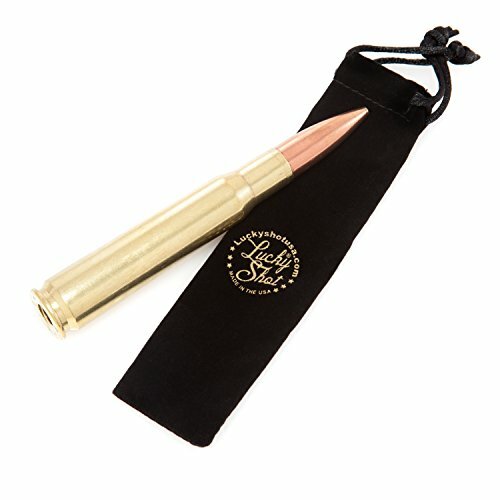 All items are made from genuine fired shell casings and resemble live ammunition. We do not recommend bringing this item to airports or other places where live ammunition is not permitted. This listing and its products, descriptions, images and trade names are the intellectual property of 2 Monkey Trading, LLC and may not be utilized (by others) individually or as a listing unless authorized in writing.